Controversial ride-hailing service Uber are to expand in popular British tourist hotspots in Spain before the summer season commences. 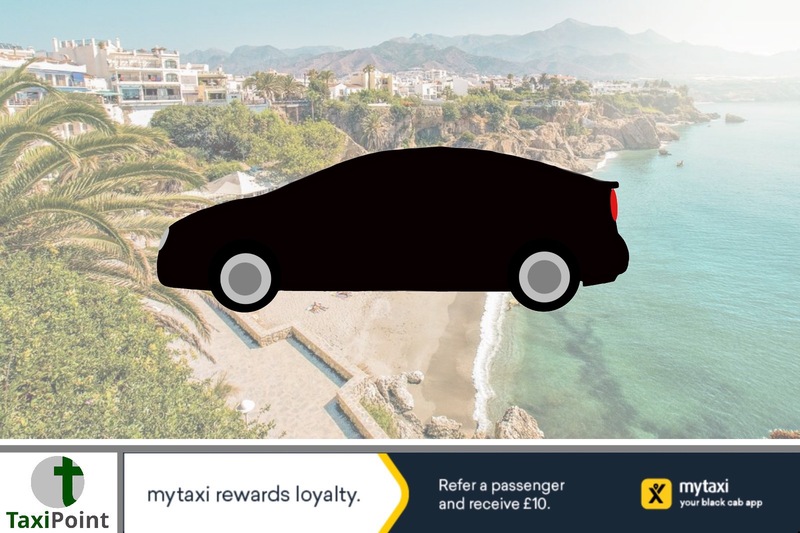 The news comes two months after a relaunch in Barcelona where Uber originally closed for not using fully licensed drivers. The new service will expand in the Costa del Sol region on the Spanish south coast. British tourists could see the service as early as June 2018 in cities including; Malaga, Torremolinos, Benalmadena, Fuengirola, Mijas and Marbella.